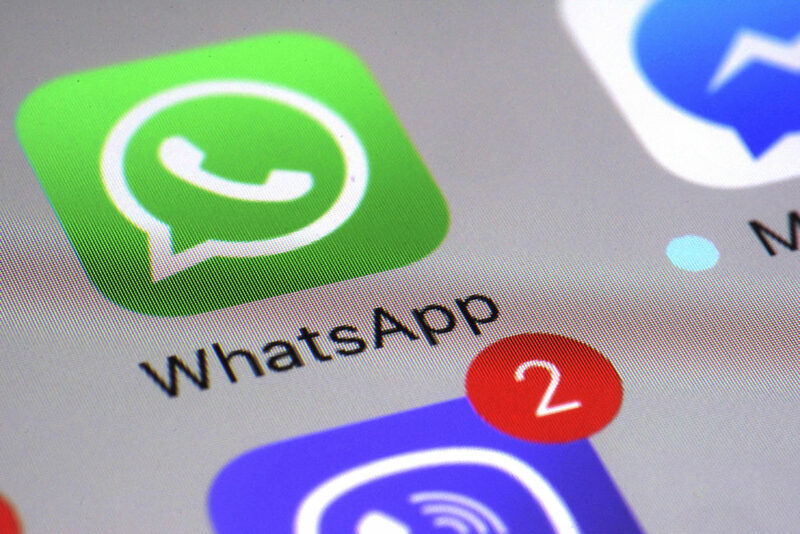 The WhatsApp messaging service ran afoul of Chinese government censors as part of a wider effort to restrict messengers that do not follow the country’s surveillance policies. The government partially blocked messages in China on Monday, with users reporting instances of undelivered messages that contain pictures and audio. Beijing is prepping for its 19th Communist Party Congress this fall, so the crackdown could be related to that event. Spark is a new “social shopping” site from Amazon. The app runs a feed that lets users scroll through as they would with an Instagram feed and click on images they like to buy items. Depending on how serious Amazon is about social media at this point, writer Kevin Kelleher argues Spark could set it on a collision course with Facebook.